Bringing a new baby into this world is an enlightening experience for parents. But it is not without its challenges. You have to take very good care of your child to make sure he/she grows up without any health issues. Let’s not forget that the young ones can get sick often. 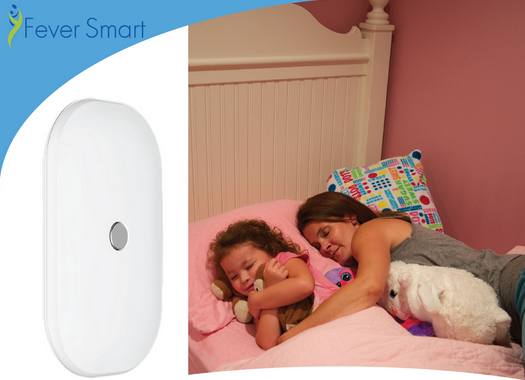 A smart thermometer like Fever could help parents monitor their child’s temperature like a pro. 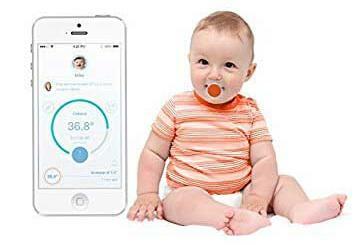 This is a smart patch thermometer that allows parents to remotely monitor their child’s temperature using a smartphone. Fever will send you alerts when your child’s temperature is rising. The device continuously monitors your child’s condition and gives you access to the data in the cloud. 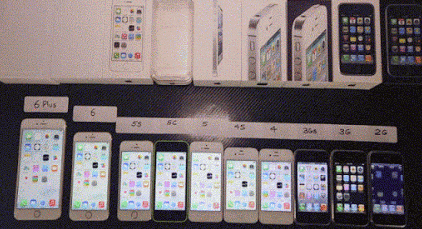 It supports Apple’s Healthkit platform. The thermometer is non-invasive and comfortable for children. Like what you see? You can support this product on Indiegogo.